Oct.18 is the date of the Founding Document on Schoenstatt, which was written in 1914. 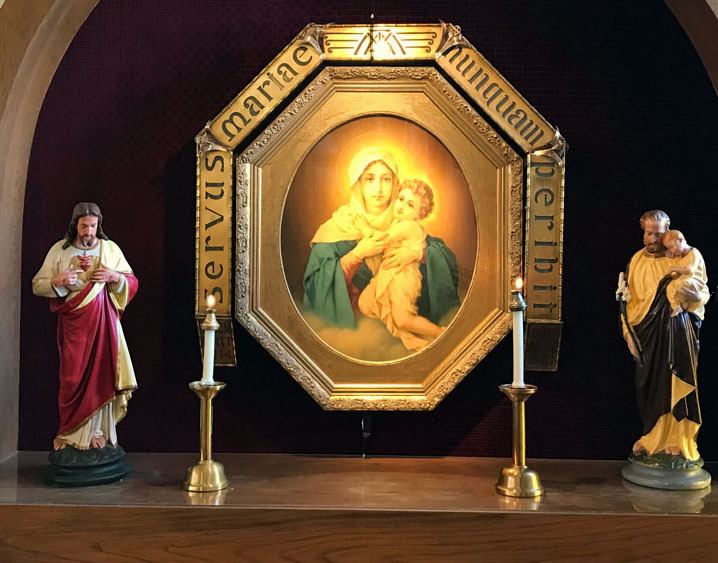 We at St.Bernard’s Parish are blessed to have a Schoenstatt Shrine. Help me to live each day with a practical faith in Divine Providence. Let me be calm and really listen to what God asks of me each day. and help me keep my baptismal covenant with the Triune God.